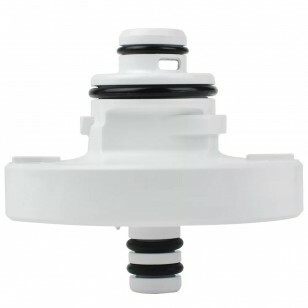 A genuine OE part from GE, made in the USA, this SmartWater refrigerator filter adapter is designed to allow you to upgrade to the MWF/MWFP filter, if your fridge currently uses a silver metal housing. 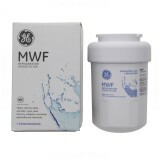 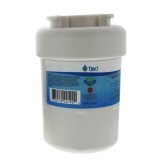 After upgrading, your new MWF/MWFP filter will more effectively reduce impurities and up to five trace pharmaceuticals from your drinking water. Get the part you need to ensure you get cleaner tasting water from your GE refrigerator by ordering this SmartWater filter adapter from us today.